Rare opportunity in the much sought after Isles of San Marino community within Kings Isle! This carefully maintained home has long Water Views across the lake to the West, newer carpet, no pets, no smoking. 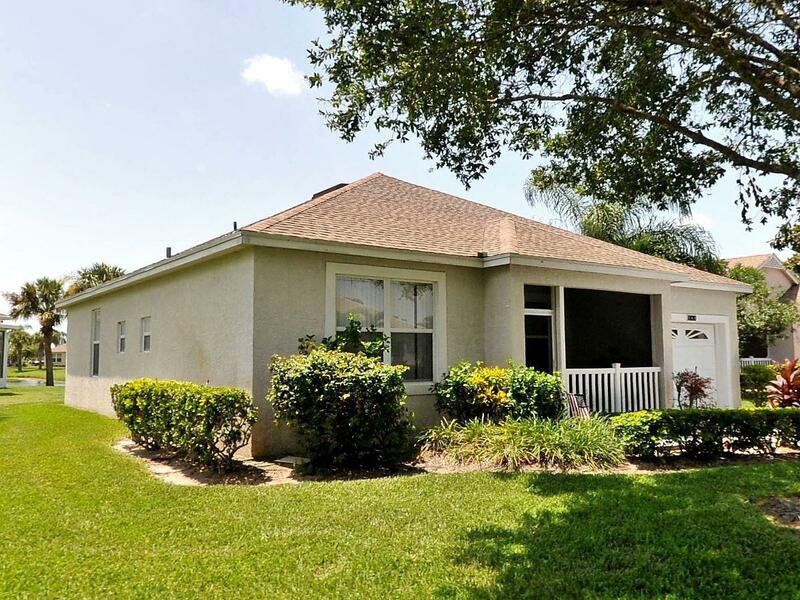 There are no other homes for sale in this neighborhood - Current Owner is moving in with her family and is reluctantly giving up the Great Kings Isle Lifestyle and beautiful home. Transferable maintenance plan on newer A/C system. Beautiful floor plan. Open, airy design with tiled porch and tiled Florida room overlooking lake with illuminated fountain.